Check out the link to the full post here from NewsBusters! 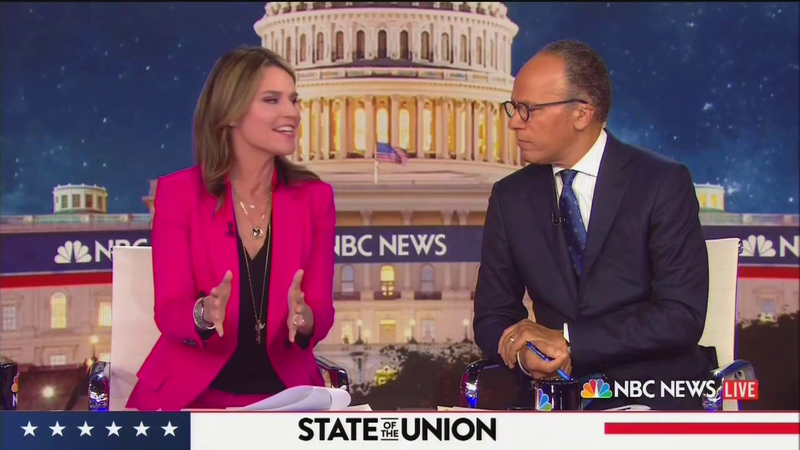 Today co-host Savannah Guthrie and Meet the Press moderator Chuck Todd led off the bash fest, tasking note of how the President alluded to the Russia probe in his speech. But Todd then launched into a partisan hot take about how, despite the President’s defenses of life and conclusion appealing to our better angels, it was supposedly incoherent when not tackling immigration.